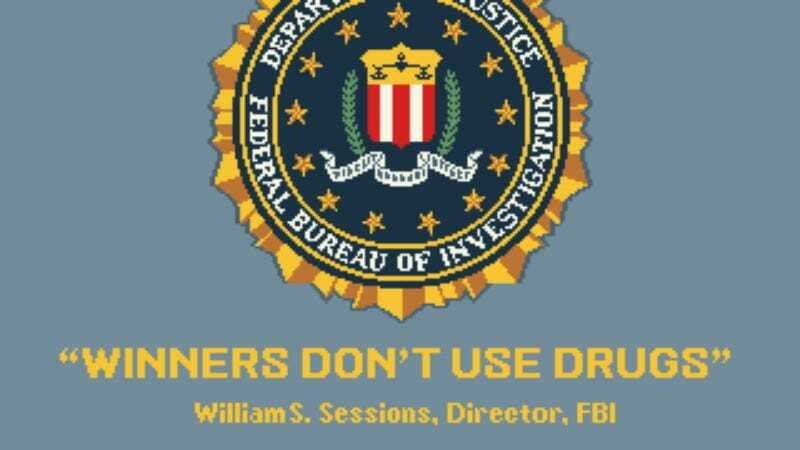 Despite the repeated arcade-screen assertions of former FBI director William S. Sessions, there have been multiple indications in recent months that eSports competitors were using stimulants like Adderall to improve their concentration and focus. Notably, Eurogamer published an interview back in April with a player who described the effects of the drug, saying that it reduced nervousness and that “It made me a far better player.” Those boosts are serious business, considering that eSports competitions now involve prize pools that reach multiple millions of dollars, and are often associated with lucrative sponsorship deals. It’s been a big year for the field’s maturation into the seedier side of sports; besides the potential doping, the community was rocked earlier this year with a match-fixing scandal, and high-profile competitive Counter-Strike players were banned last year for the use of cheating programs. All in all, it’s enough to bring a tear to an older player’s eye, knowing that competitive gaming has finally grown up into the same awful, corrupt person as the rest of organized sports.